How many times should a driver continue to keep his or her license following a traffic violation before the license is revoked? My Providence personal injury law firm looked into a case in which a driver committed her fourteenth traffic violation, resulting in the unfortunate death of a 27-year-old man. In May 2010, Colin Foote was killed while riding his motorcycle when a driver drove through a red light in Charlestown, Rhode Island. The driver, 26-year-old Laura Reale, had received nine speeding tickets in the prior eight years and another four tickets for failing to stop at stop signs. At the time, lenient habitual offender laws allowed Reale to keep her driver’s license despite her excessive number of violations, later leading to Foote’s death. Subsequently, Rhode Island Governor Don Carcieri signed the Colin B. Foote Act, R.I. Gen. Laws § 31-27-24. The Act provides that convictions of four separate moving violations in an eighteen month frame may result in a license suspension for up to two years. R.I. Gen. Laws. § 31-27-24 lists the numerous and common moving violations covered under this act. Unfortunately there have been too many cases similar to Foote’s resulting in serious injury or death. 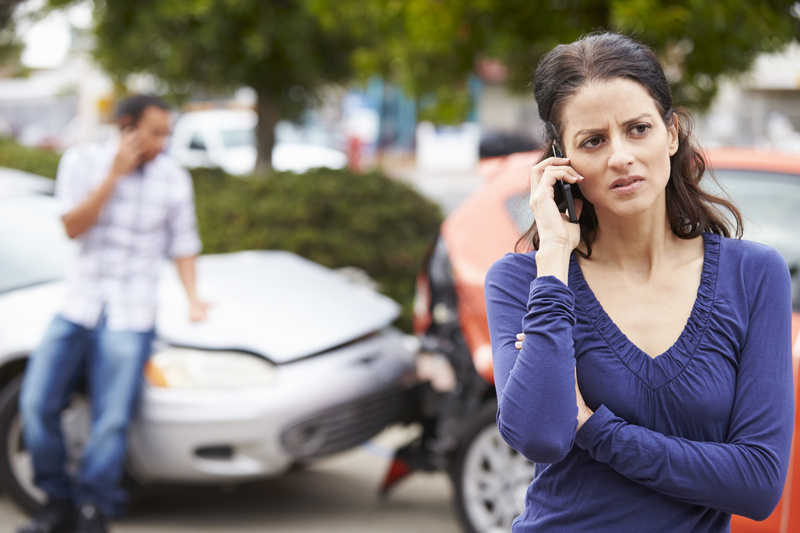 If you or a loved one has suffered injuries or death due to the operation of a habitual driver, seek the opinion of an experienced car accident attorney.